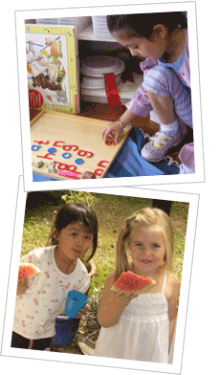 At Smart Start Montessori preschool, children work at their own level and pace using a variety of educational computer programmes. Information and Communication Technology (ICT) is a new topic within the early childhood education curriculum. We follow the Ministry of Education's policy of integrating a childs ICT experience in a healthy and safe way.